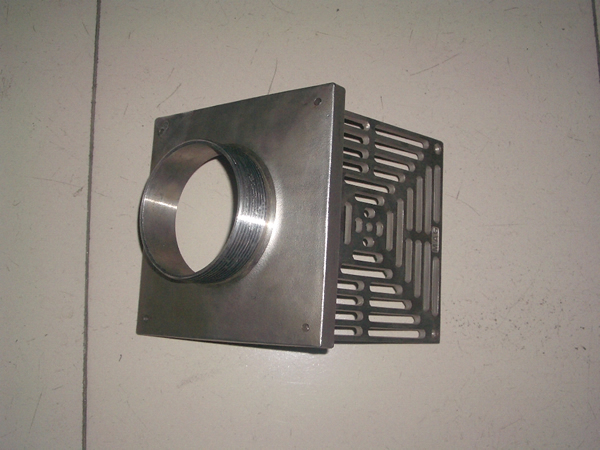 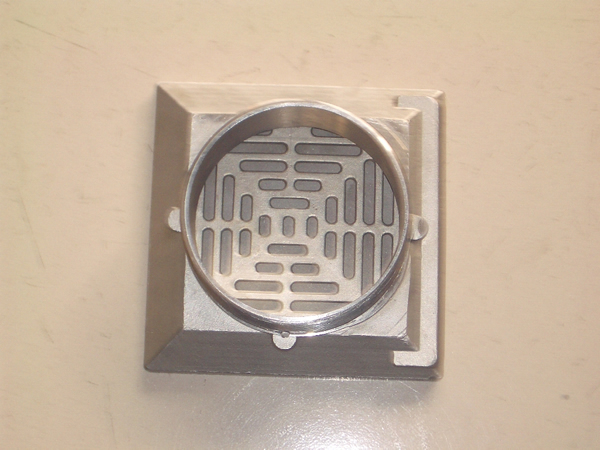 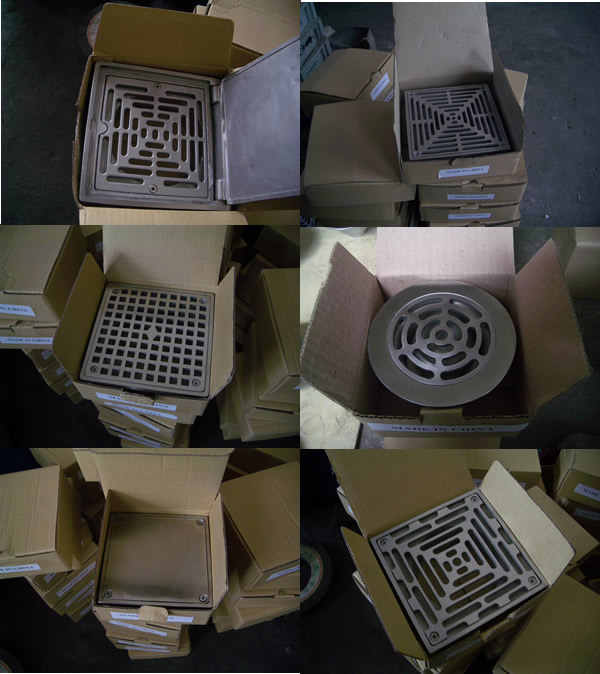 Baoding Henglian is a casting factory,We produce stailess steel floor drain by investment casting technic,then polishing the surface.It is anti rust drains.We cooperated with FROST and WADE,we can guarantee quality. 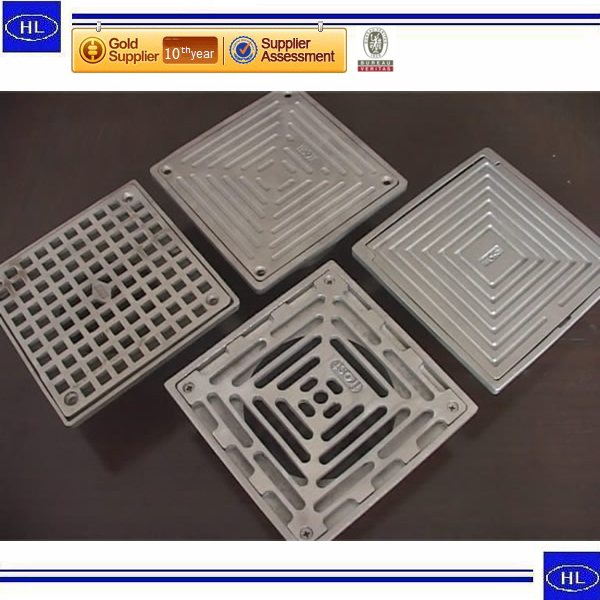 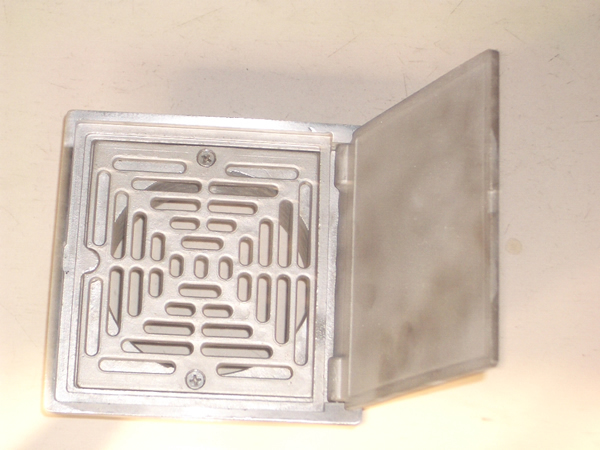 We offer offers a complete range of stainless steel floor drains, cleanouts, trench drains, slot channels and retro-fit floor sink liners. 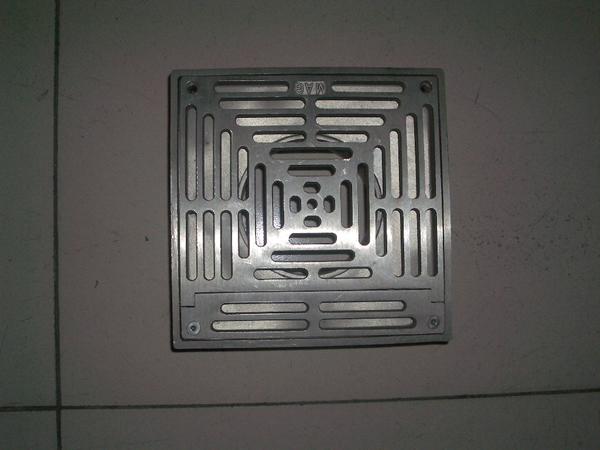 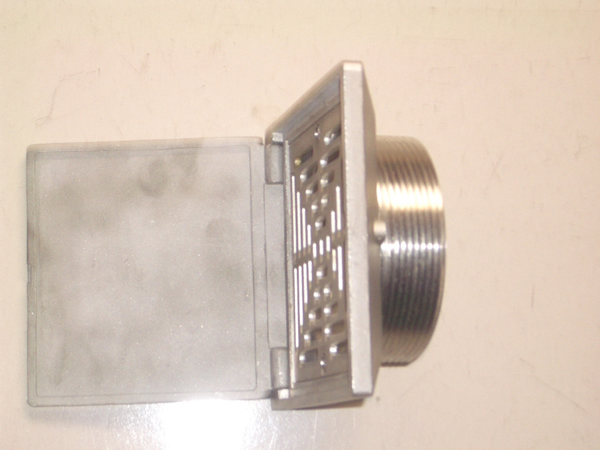 Products are manufactured from 304 and 316L stainless steel with a multitude of sizes, gratings and options.